Start taking classes at Crush Fitness Center and other studios! Crush Fit (our parent company) was founded in 2014 by Pewaukee, WI native Ben Williamson. The mission of Crush Fit at it's core, is to help make the world a healthier place by providing responsible and effective products to customers of all experience levels. 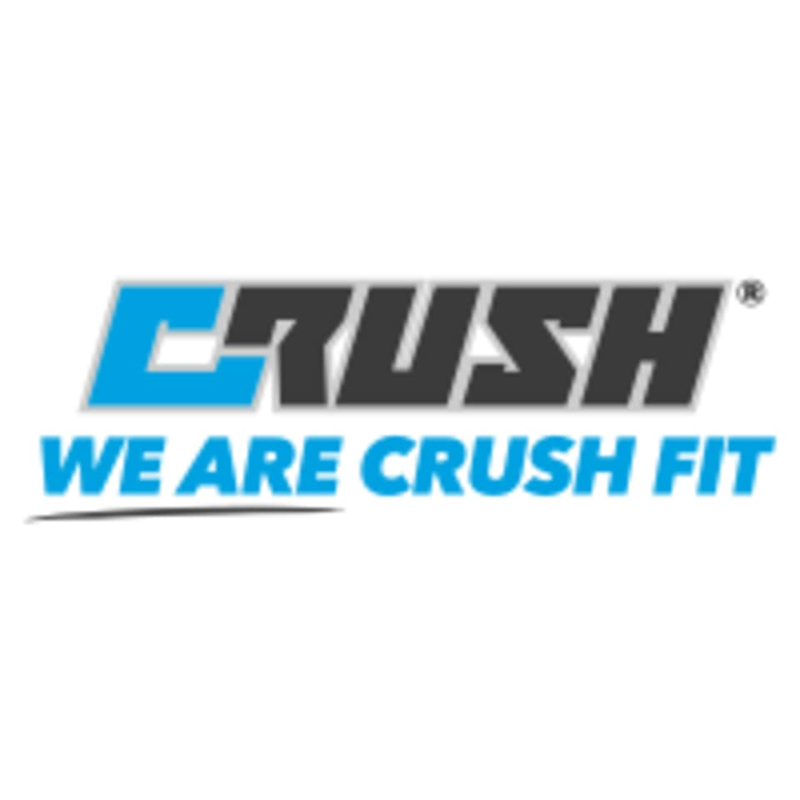 Crush Fit provides workout guides and sports nutrition supplements to customers in over 80 countries, and pushes an 'all inclusive' come one, come all attitude. We encourage our users to break the body-type mold, seek happiness through health & fitness, embrace the rewarding lifestyle that surrounds it, work hard, and help a friend in need. Please wear comfortable attire and athletic shoes. We do have towels, and (limited) lockers available during class, and showers for post-class. Crush Fitness Center is located at 111 E Kilbourn Ave Milwaukee, WI in the Milwaukee Center Building. If coming from the lower level parking structure, take the elevators to the Ground Level. Exit the elevators and walk towards the center of the rotunda. We're down the left wing, with the first open door on the left. If coming from street parking, or walking, enter the Kilbourn entrance. We're the second open door on your right.